Really nice and trendy midi dress from KAFFE! 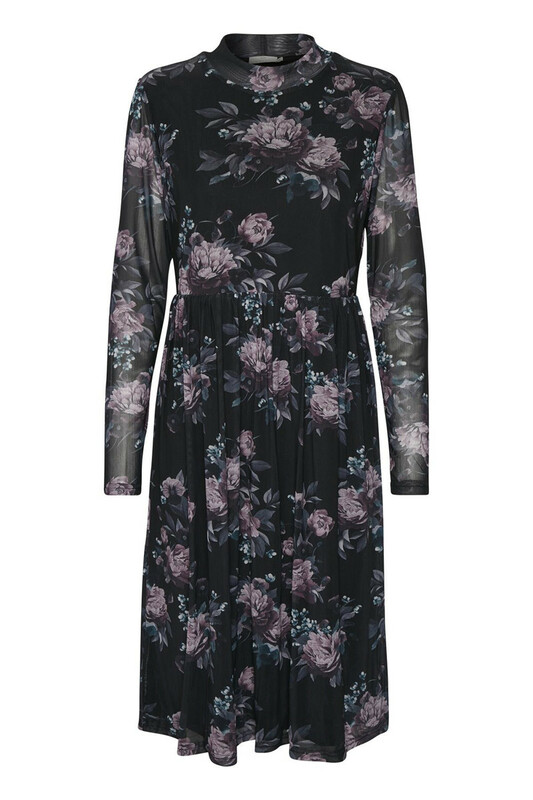 The beautiful Mesh dress with floral print has a regular fit and long sleeves. 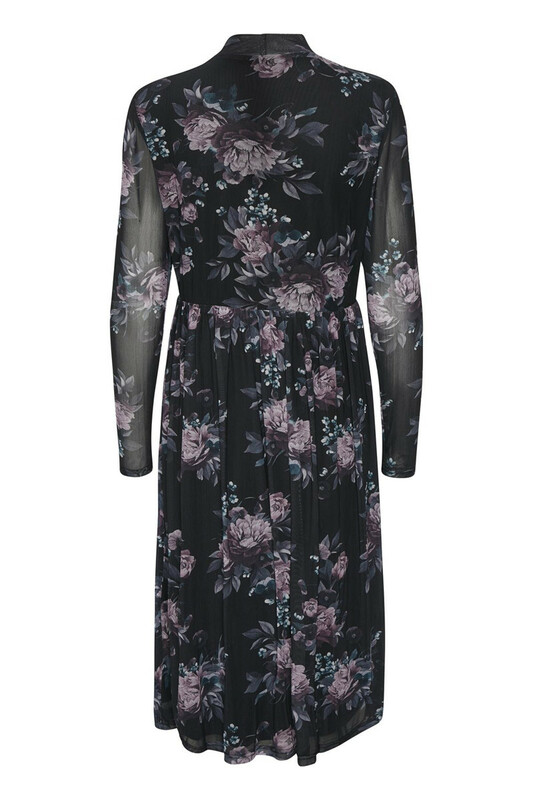 The dress has a soft stand collar and the nice print dress is not just beautiful, it’s also comfortable to wear! The long dress can definitely be used for both everyday use and party events. 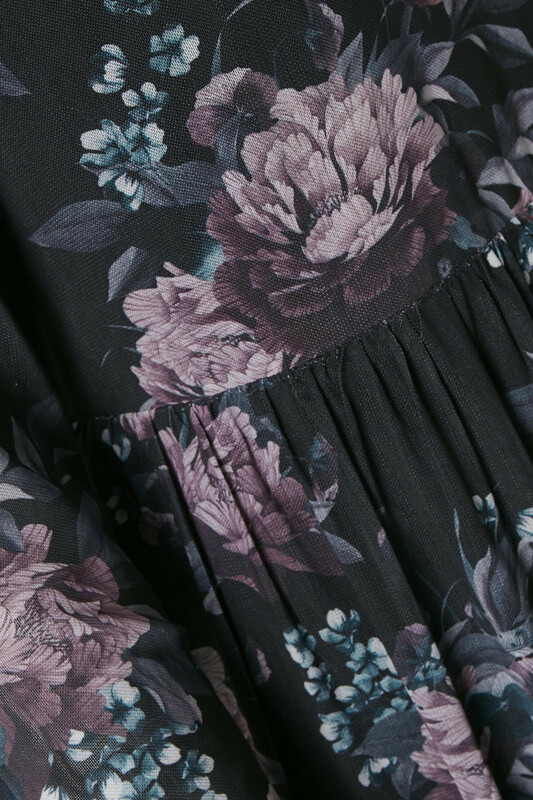 And to the dress-loving-type, this beauty is definitely a must-have!